SAN DIEGO, March 21, 2019 /PRNewswire/ -- Umpqua Bank, a subsidiary of Umpqua Holdings Corporation (NASDAQ: UMPQ), today announced major additions to its San Diego corporate banking office and Southwest regional banking team with the hire of two prominent area bankers. Kris Ilkov has been named executive vice president, southwest regional director overseeing offices in San Diego, Reno and Las Vegas. 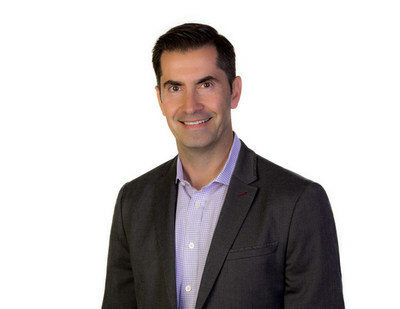 Jason Antrim also joins Umpqua as senior vice president, corporate banking managing director and will lead Umpqua's San Diego office. Ilkov brings nearly 25 years of corporate banking experience, including 14 years as managing director and regional manager for the second largest corporate office of Bank of the West/BNPP USA in San Diego. Antrim served as vice president and director for 14 years with Bank of the West, where he was the highest performing relationship manager and oversaw one of that bank's largest middle-market portfolios. According to Richard Cabrera, executive vice president and head of commercial and corporate banking at Umpqua, Ilkov and Antrim represent two of the most trusted and skilled corporate bankers in the San Diego region, and their addition strengthens Umpqua's capacity to provide full-service support to middle-market companies. "San Diego is a priority market for Umpqua as we expand our presence across the region and offer growing companies a compelling, banking experience," said Cabrera. 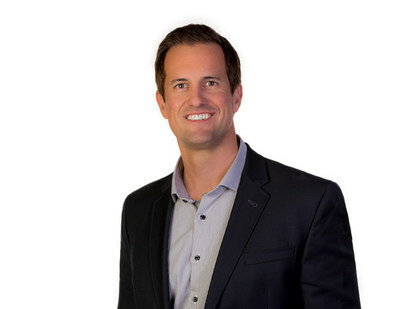 "Kris and Jason are tremendous talents with deep market relationships and proven records of helping companies succeed. We're thrilled that bankers of their caliber are on board to support our customers and to continue building on our success in Southern California and across the Southwest." Both Ilkov's and Antrim's expertise includes unsecured credits, C&I lending, M&A financing, debt capital markets and complex, multi-million-dollar syndications. Over the course of his career, Ilkov has built industry specialization in health care, defense, biotech, consumer goods, technology and aerospace. Antrim's primary industry specialization includes health care, technology, and consumer retail. Umpqua Holdings also owns a retail brokerage subsidiary, Umpqua Investments, Inc., which offers services through Umpqua Bank stores and in dedicated offices throughout Idaho, Washington, Oregon, California and Nevada. Umpqua's Wealth Management Division serves high net worth individuals and nonprofits by providing customized financial solutions and offerings. Umpqua Holdings Corporation is headquartered in Portland, Ore. For more information, visit http://www.umpquabank.com.